Two young Indigenous women are starting the group to help reduce high rates of substance abuse and suicide. 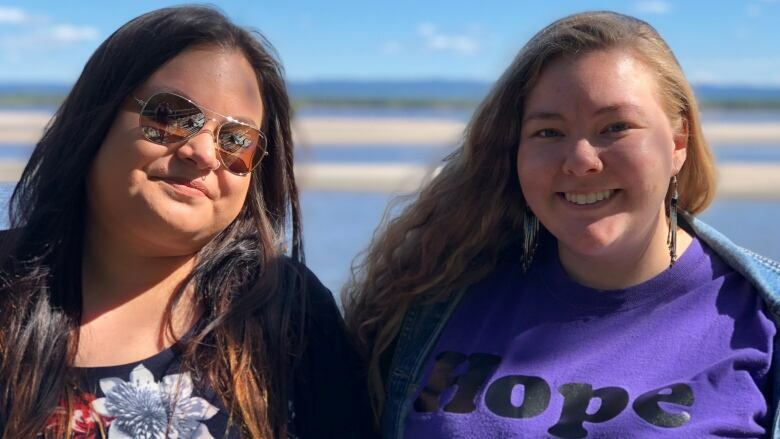 Two young Indigenous women are inviting their peers to join them for mental health sharing circles in Happy Valley-Goose Bay in hopes of combating high rates of suicide and substance abuse in the area. 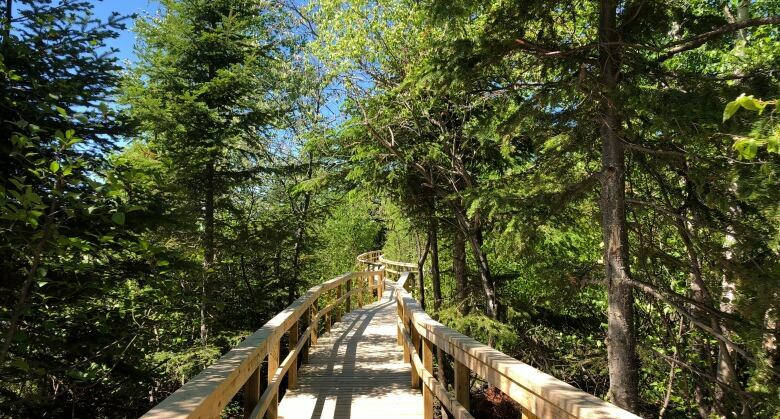 Lianna Rice and Deseray Rich are organizing gatherings at the Birch Island boardwalk where young people are encouraged to talk about their mental health — or simply listen to others and enjoy the surroundings of the scenic wetlands preserve. "I've attempted suicide, I lost my brother to suicide, and I've seen a lot of suicide in our communities, in a lot of people that I know. So having the space to talk about it is really important," Rice said. "There's a lot of things going on in our community and a lot of things that people are experiencing and feeling that they may need to talk about." 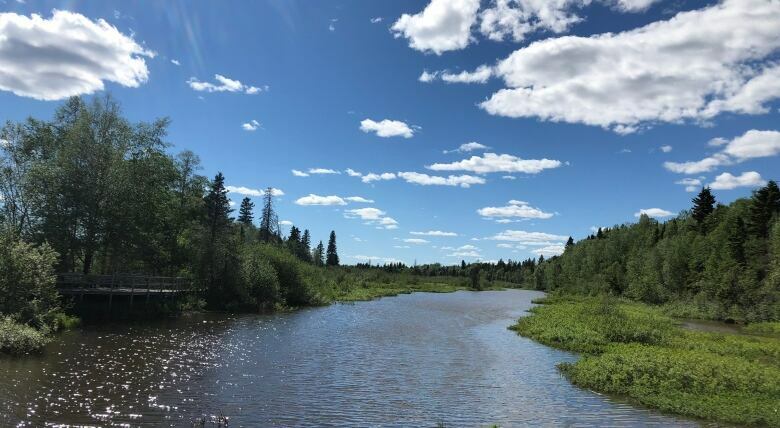 The pair hope the circle can act as an alternative, or a supplement, to formal mental health counselling for young people in the Upper Lake Melville area, where there are no private-practice psychologists or counsellors. The wait to see someone in the public system can be months long. "The mental health services that are available aren't sufficient and aren't always culturally appropriate or the type of help that people always want to access," Rice said. Community circles are common in Labrador Inuit and Innu culture. The model has been used for restorative justice, mental health healing and discussion of important issues. What's constant is the non-judgmental attitude participants are expected to bring. "There's no obligation from coming. You can come and if it's too much, you can leave. You can come and you can share if you like. You can come and not share," Rice said. "We're just trying to create a safe space." The format is similar to what non-Indigenous cultures might describe as an informal support group. Rice says each event will start with a traditional snack like toutons and a walk along the boardwalk before the circle begins. "In a circle we're all connected and it feels really safe there," said Rich, who first attended a circle when she was away from home for college. "Going to a support group or a healing circle really helps because there are other people who feel the same was as you do," she said. "We all go through the same types of things and it makes you feel like you're not alone." Rice and Rich hosted their first circle on Thursday, July 5 and plan to continue holding the circles throughout the summer.